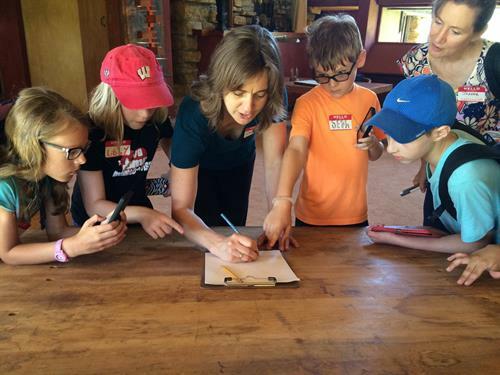 Taliesin Preservation is a Wisconsin 501(c)(3) founded in 1990. 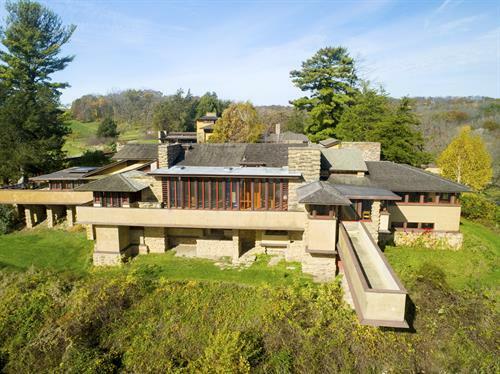 Its dual mission is to preserve Taliesin’s cultural, built, and natural environments, and to conduct public, educational, and cultural programming that provides a greater understanding of Frank Lloyd Wright’s architecture and ideas. 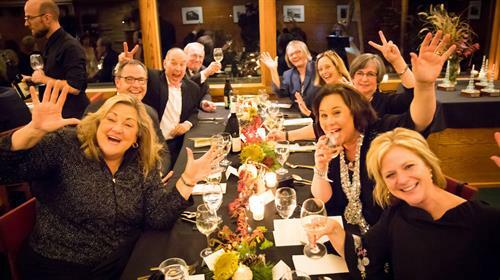 Taliesin Preservation employs a year-round core team of 20 staff members as well as 40 seasonal staff members who are dedicated to carrying out Taliesin Preservation’s mission. 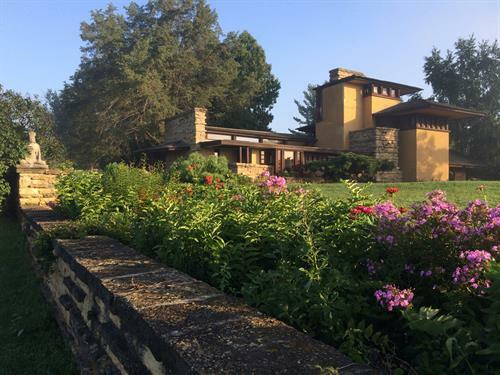 The organization owns and operates the Frank Lloyd Wright Visitor Center, designed by Frank Lloyd Wright as the Riverview Terrace in the 50s and built in 1967 as The Spring Green restaurant. In the Visitor Center, Taliesin Preservation operates the Taliesin Bookstore and the Riverview Terrace Café. 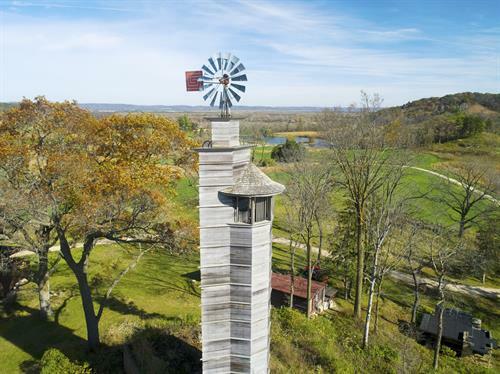 The Frank Lloyd Wright Visitor Center is located 40 miles west of Madison's Capitol Square at the intersection of State Highway 23 and County Road C on the banks of the beautiful Wisconsin River.